While you can name your minor children as beneficiaries of your life insurance policy, there are several factors that determine when they will actually receive your death benefits. Unfortunately, the situation is a complicated one at a time when your family needs money to live on. Although it may seem like the practical thing to do, naming a minor child as the beneficiary of your life insurance policy isn’t necessarily the wisest course to take. 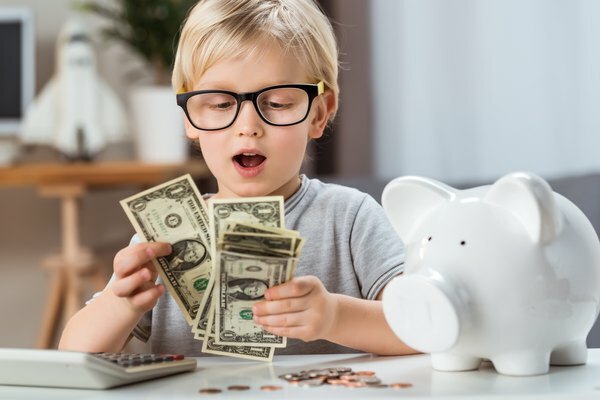 Most life insurance policies that have a child listed as the beneficiary won't actually release the benefits to the child until they reach the age of majority. A beneficiary is a person you name to receive the proceeds from your life insurance policy when you die. Usually, the beneficiary or beneficiaries you designate are the individuals you want to provide for financially when you are no longer here to do it yourself. Although you can name anyone as your beneficiary, naming your minor children comes with special problems. 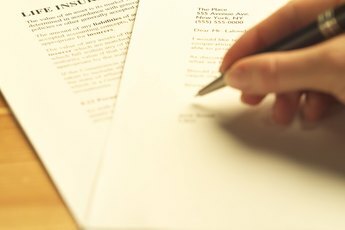 Since the laws regarding how insurance companies can distribute life insurance proceeds vary from state to state, it’s best to get advice from an attorney experienced in estate planning before filling out the beneficiary designation form. Often, insurance companies won’t pay insurance benefits to a minor child until she reaches the age of majority. While in many states the legal age of majority is age 18, in some states a minor doesn’t reach the age of majority until age 21. If there is no trustee or court-appointed guardian to manage the death benefits on behalf of a minor child, in most states, the child can’t receive life insurance proceeds until she reaches the age of majority in that state. As a rule, the court appoints a legal guardian for a minor child’s estate. In fact, in about half of the nation’s states, the courts must appoint and approve a guardian who is responsible for managing the minor’s finances until the child reaches the age of majority. Some states restrict who may be named as a guardian of an estate as well as how the insurance proceeds can be used. In the case of a minor child named as a beneficiary, an insurance company will not pay the benefit until the court has appointed someone to act in the child’s interest. However, appointing guardianship is a time-consuming process that costs money. Rather than naming your minor child as a beneficiary of your insurance policy, you can set up a trust. The trust will receive and manage the money from your insurance proceeds for your minor child. You can then name the trust as the beneficiary of your insurance proceeds. When you establish the trust, you can name someone to act both as your child’s guardian and as the trustee of your estate. Another option is to name one person as a guardian and someone else to act as a trustee to handle the financial aspects of caring for your child. At the time you set up the trust, you can specify exactly how money in the trust is to be used for your minor child’s needs. Huntley Wealth Insurance Services: What Happens If I Leave My Minor Child As My Life Insurance Beneficiary? 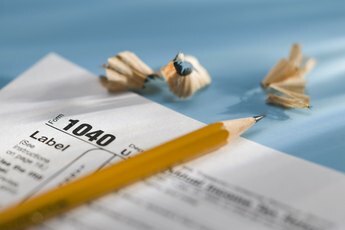 Can the IRS Go After an Insurance Policy With a Beneficiary After Death? 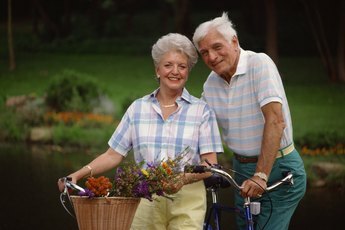 Who Do I Put as My Beneficiary if I'm Not Married? Why Do I Need to Supply My Social Insurance Number for Estate Inheritance Income Tax?